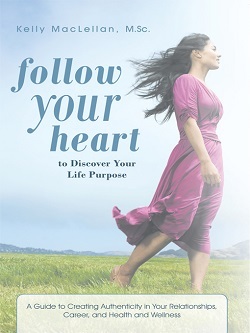 The Follow Your Heart book offers you detailed self-empowerment activities and exercises and challenges you to chase your dreams! • Hope so you can overcome obstacles to achieve your goals. You are unique. There is no one else like you in the world.